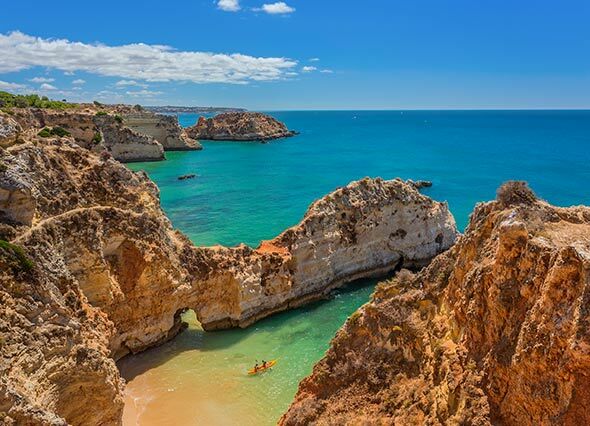 Discover fun things to do in Portugal! 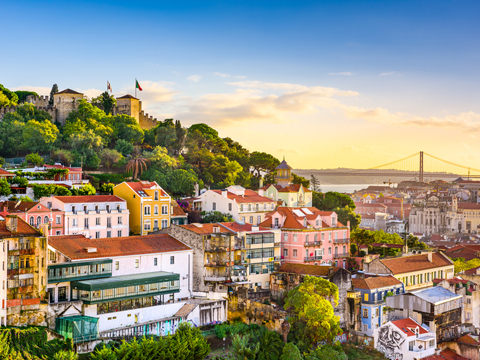 Save time, pre-book your skip the line tickets and avoid the queues when you visit Lisbon and Porto. 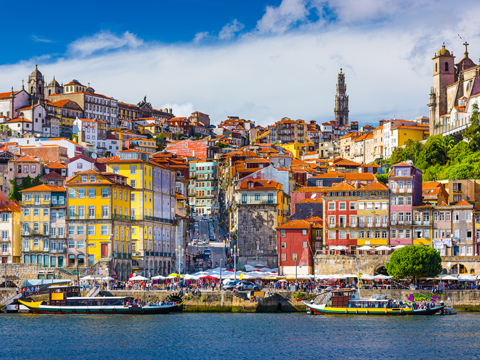 VELTRA offers the best Portugal tours, day trips, attractions, tickets and passes. Portugaltours & activities. We now offer 87 tours, activities & fun things to do!